This weekend past the KONGOS killed at Park Acoustics. If you were there, good on you. You’re part of a crowing number of people joining the movement. If you weren’t able to make it, perhaps you’ll join us next year for a Sunday picnic with great music in our beautiful city. The KONGOS are four brothers: Danny, Dylan, Jesse and Johnny (Kongos) from Phoenix, Arizona. Their song “I’m Only Joking” has been cutting through the airwaves everywhere recently, and I suspect their new single, “Come With Me Now” might do the same. Their dad John Kongos is a South African who looks a little like John Lennon and wrote a few international hits in his day. 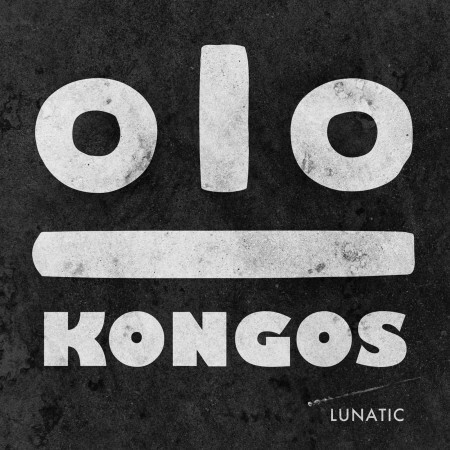 The KONGOS debut album ‘Lunatic’ is so much more than the sound of “I’m Only Joking” though, and so is their live performance. You can expect everything from world music and folk inspired melodies to foot-stomping, powerful drum-driven rock. Check out the snaps I took of their gig at Park Acoustics below. Since they’re here they’ll be doing a few shows, so while you’re checking out their tour dates on www.kongos.com sign up with your email address. The KONGOS are such nice guys, they’ll give you 5 free tracks! Win! They also did a great interview with Blimpfilms for us!